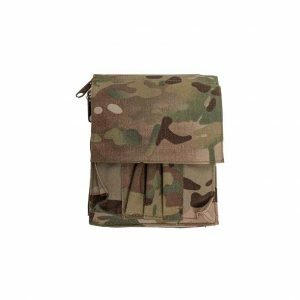 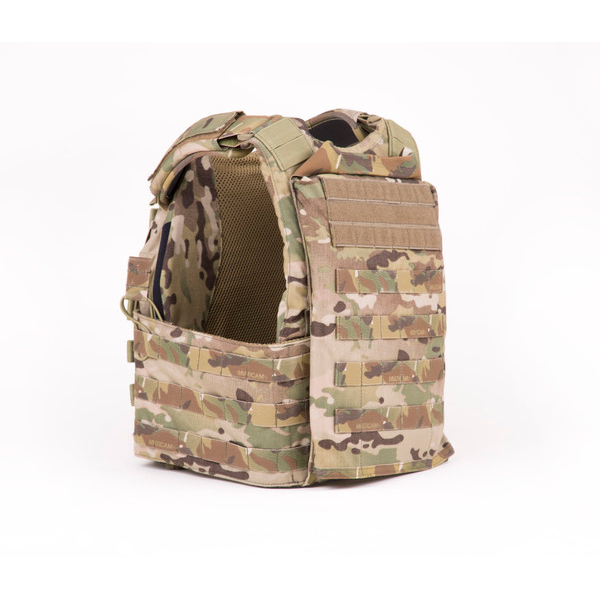 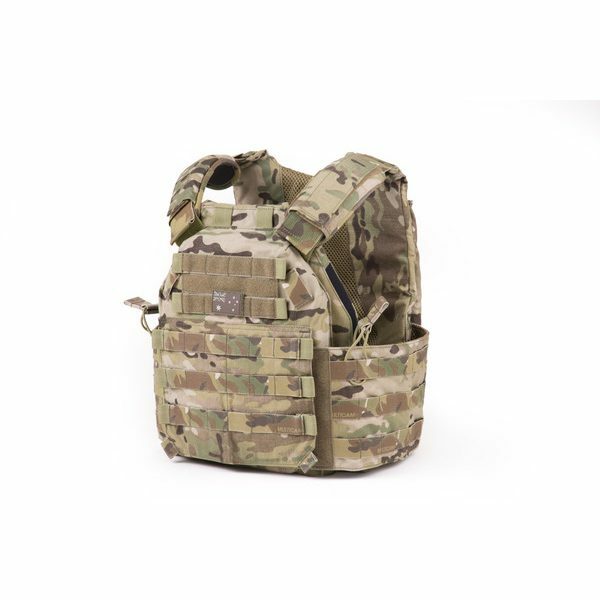 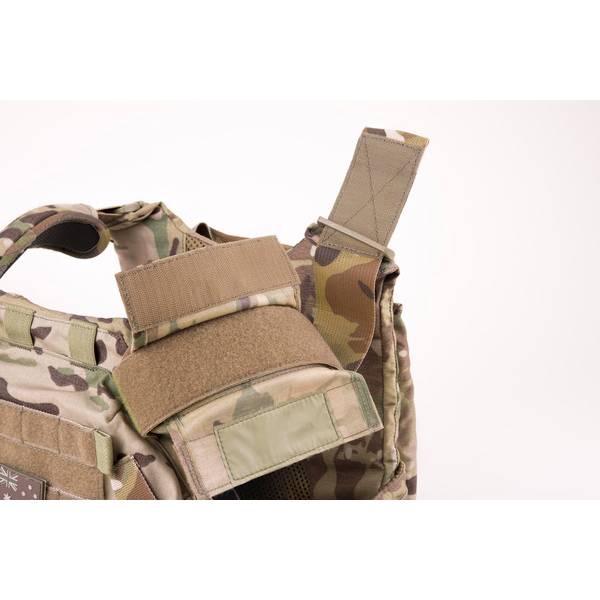 The ABAS Plate Carrier offers a low profile SAI and HAP configured solution while remaining lightweight. 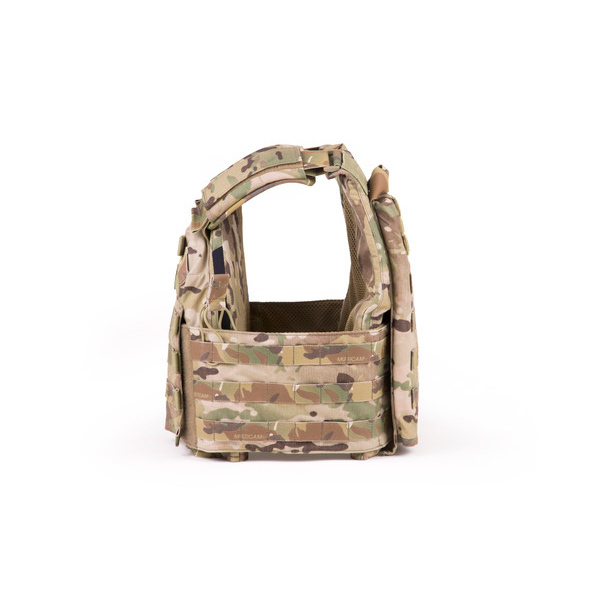 The carriers shape is designed to offer the best balance between mobility and protection using external plate pockets and low-profile SAI compartments. 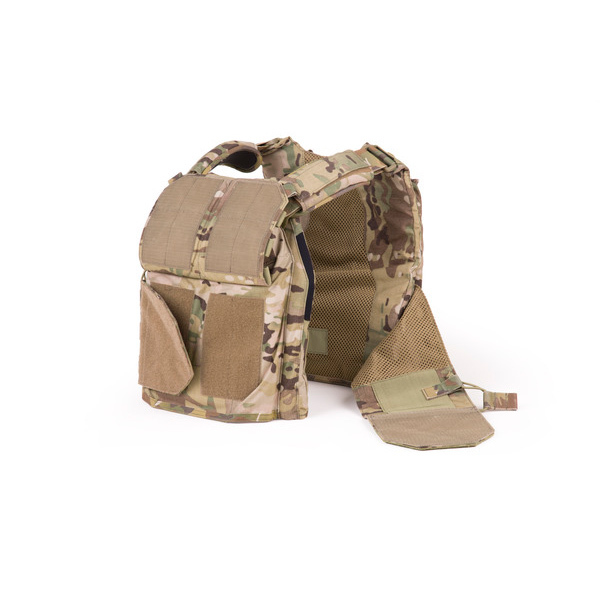 – Materials: Made with single layer 500D Cordura lightly PU coated and mesh lining. 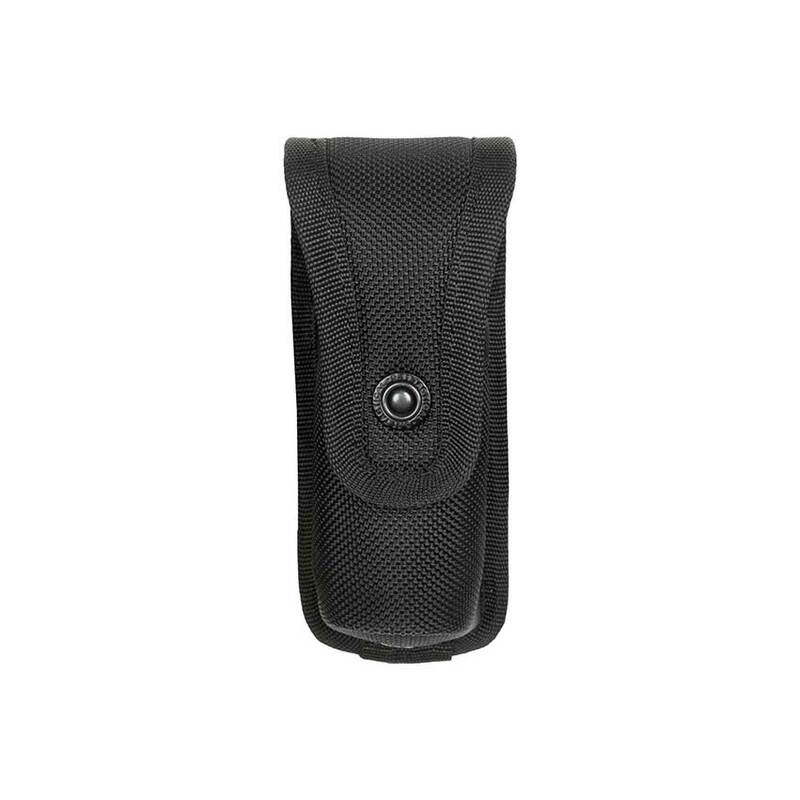 – Sizing: 96cm circumference to 106cm circumference (waist).